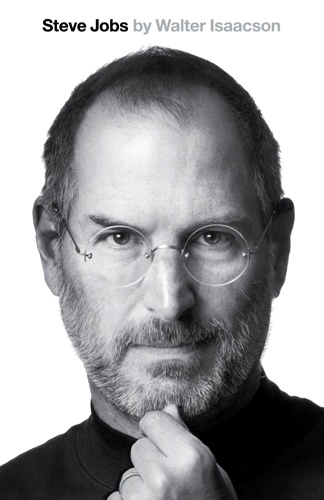 Review If you're looking for any fresh insight into the character of former Apple CEO Steve Jobs, you won't get it from Walter Isaacson's biography. Likewise, if you hope that some real, private Jobs will rise from the pages to give the lie to the erratic, abusive, vehement control freak that was the CEO's public persona, you'll be disappointed. That was indeed Jobs' character, here given testament by many of the men and women who lived and worked with him through his college years, his early work life, the establishment of Apple, the wilderness years an NeXT and his return to the first company he founded, all detailed chronologically in well-written but standard American journalistic prose. Isaacson's biography was written at Jobs' behest, though the author insists the Apple founder accepted he would have no editorial control or even a say in the published work. It's certainly no hagiography, though, like so many others before him, it's clear even Isaacson succumbed to Jobs' infamous charm. Fortunately, that doesn't appear to have deprived him of his journalistic senses, and the book neither flatters Jobs nor brushes over his bad behaviour. Reality is not distorted. Isaacson spares Jobs no blushes. He doesn't avoid Jobs' near-abandonment of his first daughter and her mother, and his attempts to deny paternity even after a positive DNA test. He gleefully mentions the younger Jobs' poor personal hygiene - he believed living the vegan life meant showering was largely unnecessary - and his willingness to sit with his grubby, bare feet on others' desks. Not that the CEO was ever one to blush, though for a man seemingly unable to empathise with almost all other human beings, including his lovers, his wife and his children, he could be starkly over-emotional at time. Isaacson frequently reveals how often Jobs would burst into tears, though not always at the moments in his life you might expect him to. Genuine feelings or emotional manipulation? Isascson doesn't comment. Perhaps Isaacson stresses Jobs' ability to blub at the drop of a hat in order to show that the CEO's emotional spectrum extended beyond anger - a very quick temper was one of Jobs' hallmarks - and sheer pleasure at putting others down, though he could occasionally be quick to praise too. 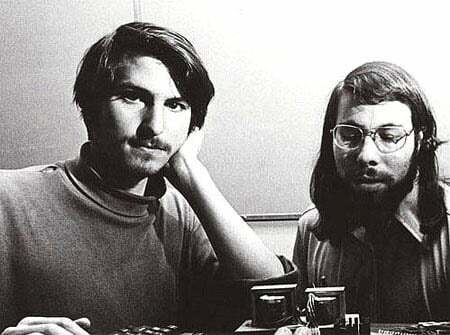 Jobs was a character defined by his work, not by his life outside of the companies he created. There is nothing here about Jobs' hobbies, how he relaxed, or what he enjoyed doing in his spare time. Journalistic omission? More likely it's because Jobs had none of these things. His drive for perfection in the products he was trying to create, or others were creating for him, was his whole life.